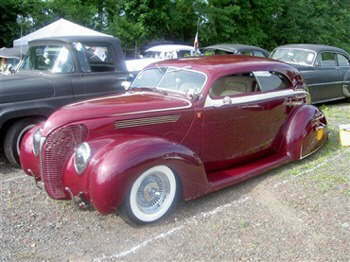 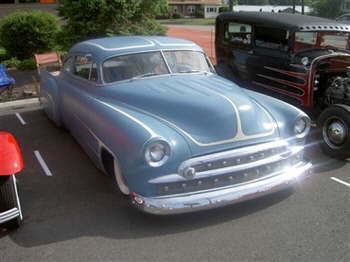 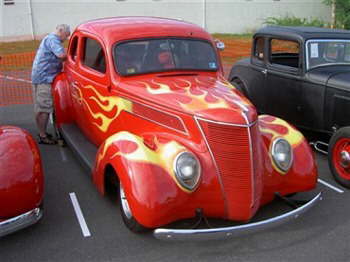 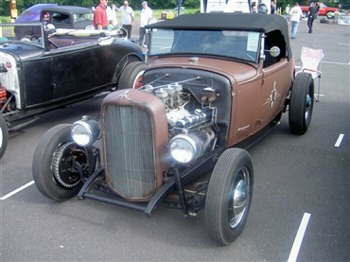 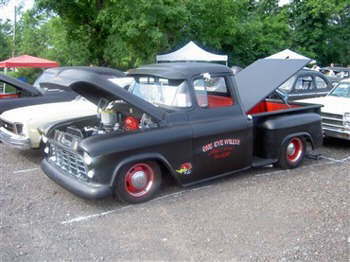 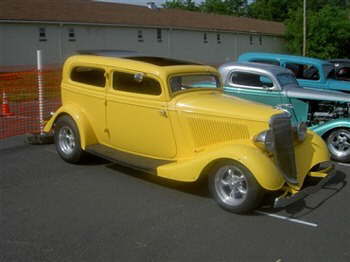 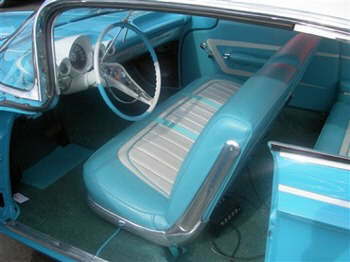 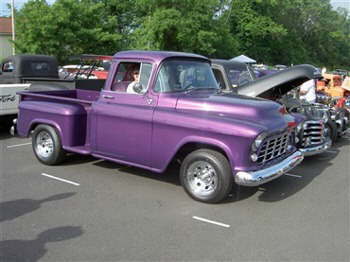 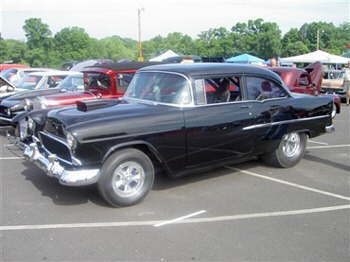 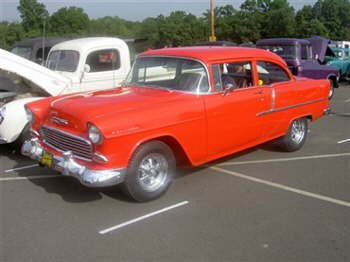 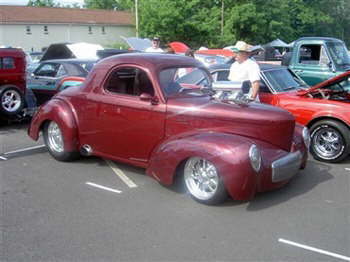 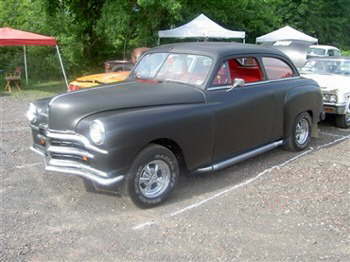 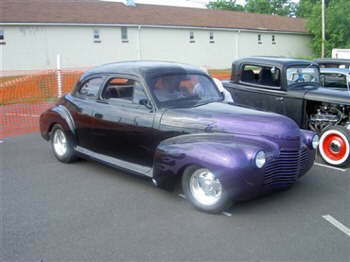 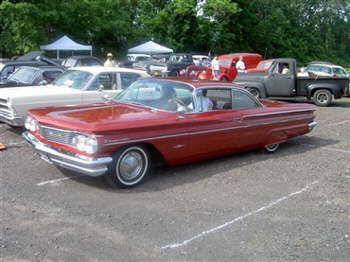 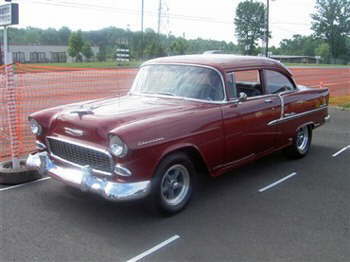 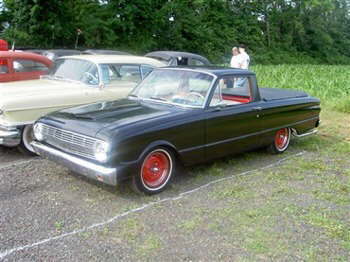 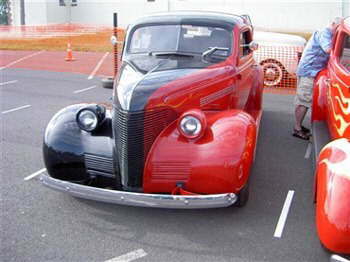 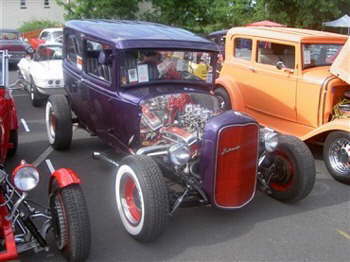 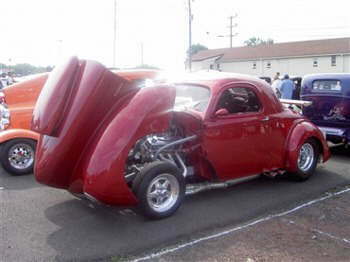 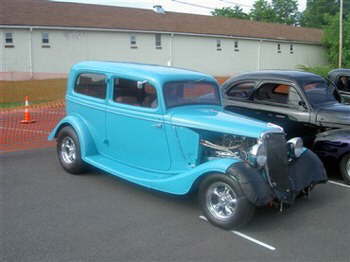 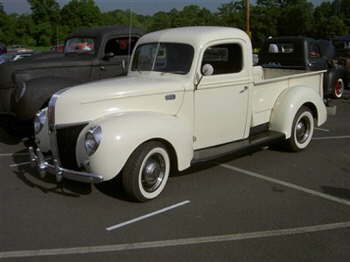 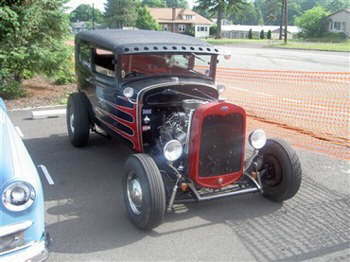 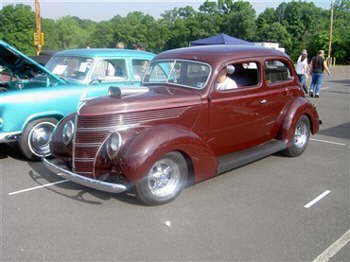 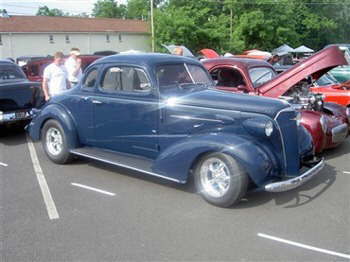 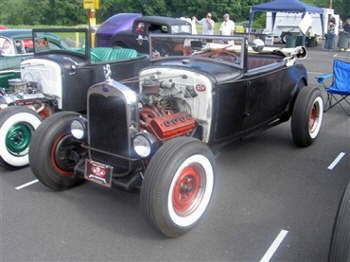 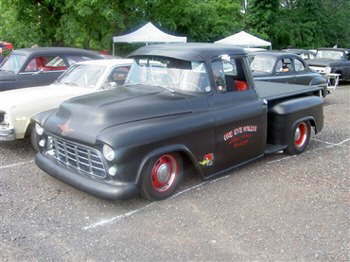 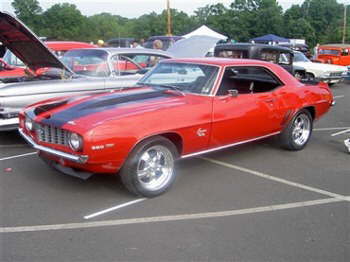 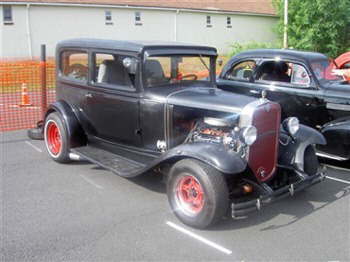 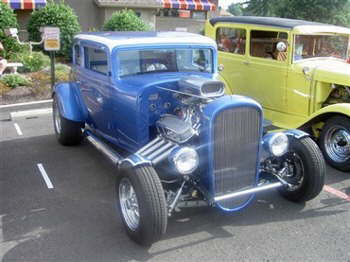 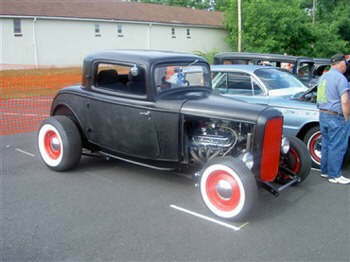 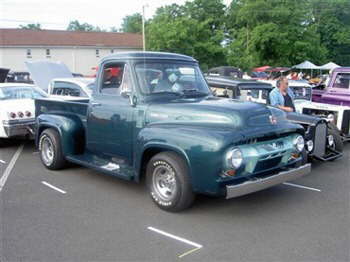 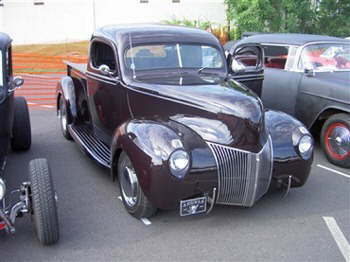 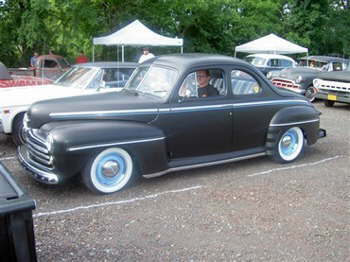 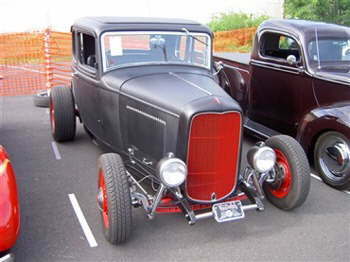 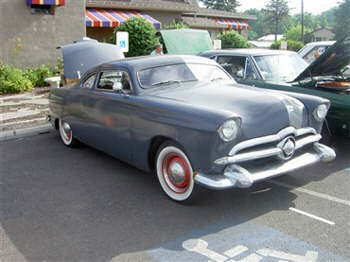 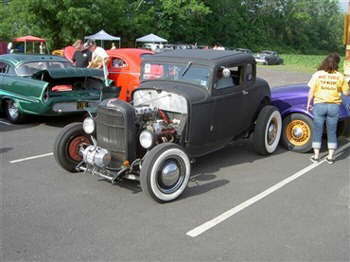 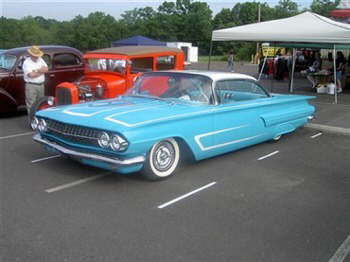 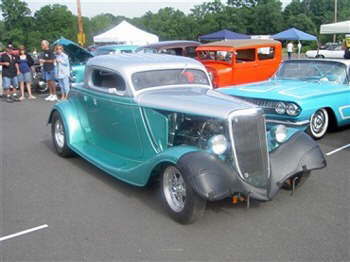 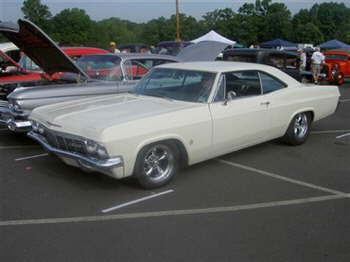 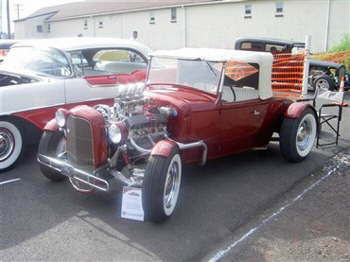 The Hotrod Thrill Show was presented on June 16, by the Magnetos Car Club of Quakertown, PA. 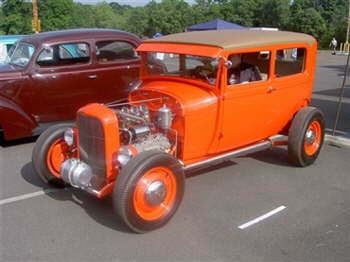 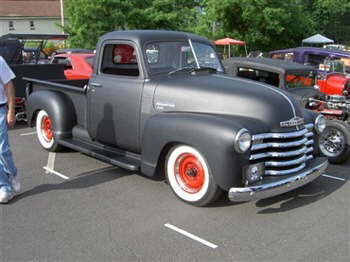 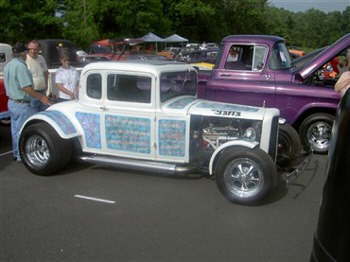 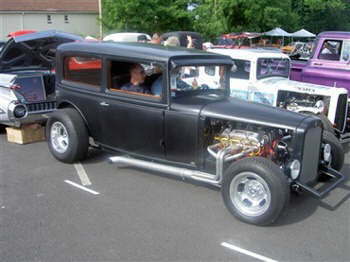 The Magnetos is a traditional hot rod club, although all cars and bikes are welcome at the show, up to 1976. 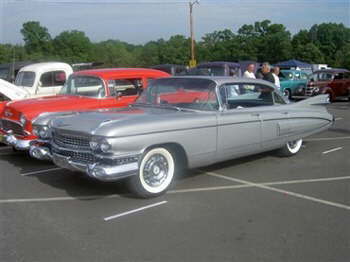 There were 250 cars from 4 different states at the show. 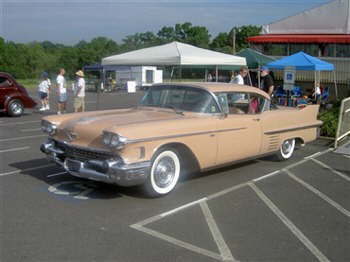 There were 4 rockabilly bands playing from 9:00 am to 10:00 pm.